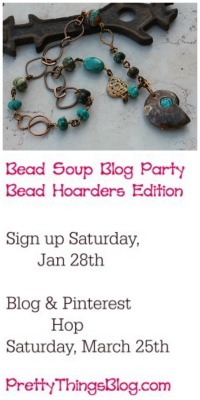 I am not a seed beader, so I don't know how to make beaded bezels. I'm a very limited silversmith, meaning I know HOW to make solder a bezel, but I've only done it a few times and don't have the acetylene torch. I don't know anything about prong setting. All I can basically do with a cabochon is glue a bail on it or hope I can find a bezel meant for resin that fits it properly. My various attempts over the years. However, I still buy cabochons I find that just draw me in. Lately I've found some super gemstones, because Zack is becoming a rock hound. I have several ceramic ones that sit on a shelf as small, beautiful paper weights. Ditto lampwork glass. Sometimes a bead needs a home even if you can't work with it in the traditional way (yet). If you've never considered buying a cabochon for any of the reasons above, I urge you to get one and set it on your work table. 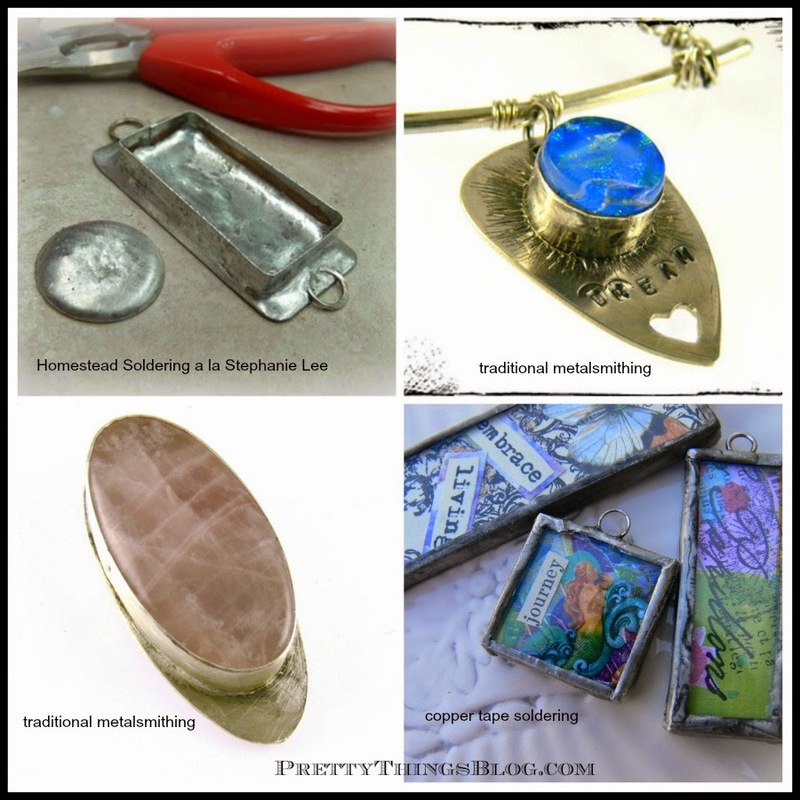 Let it inspire you to try new things, like wire wrapping it, finding the perfect bail, sewing across it to a leather backing -- the sky really is the limit! 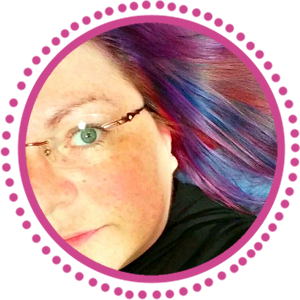 Lisa is a ceramics artist who makes unique pieces that remind me of gemstones. 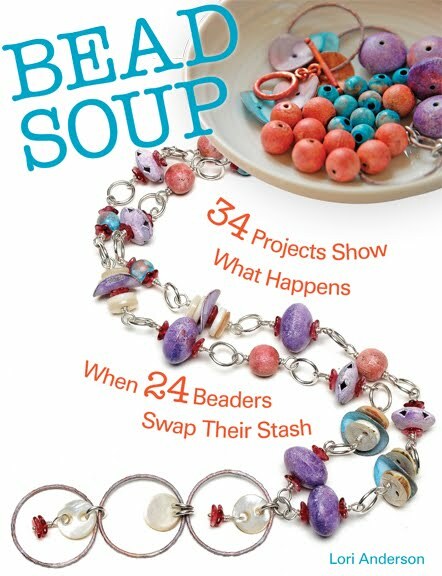 She also makes buttons, pendants, and beads, and you can often find her at the Bead and Button show, where her booth was mobbed every time I visited it! I've had the good fortune to see Dora's work in person and her beads are what first drew me to her booth. They're amazingly intricate, and her stringer control is wonderful. 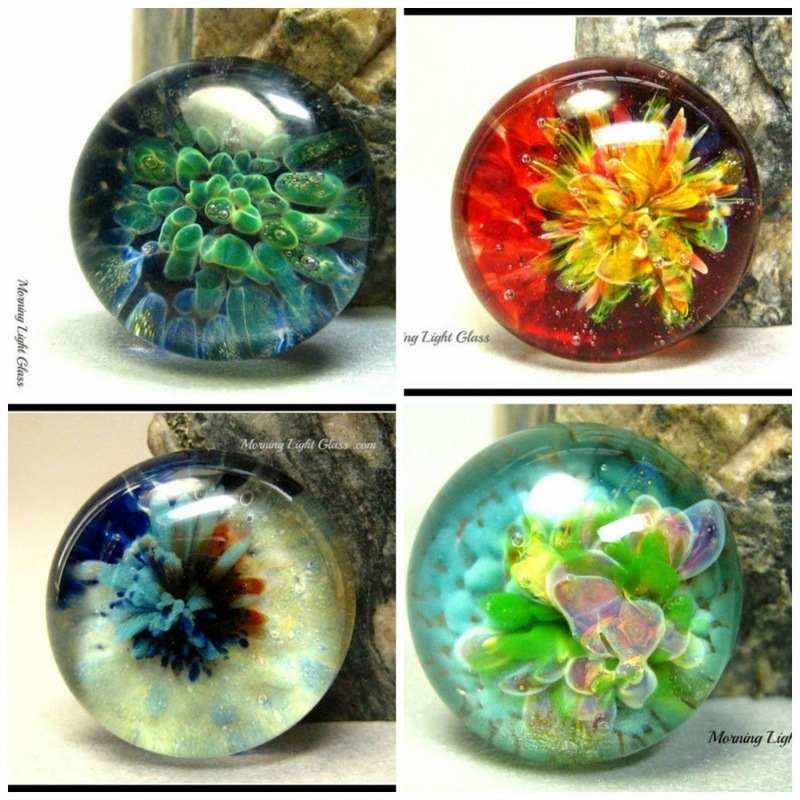 I would LOVE the bottom left cabochon just to have on my desk to look at! I love the difference between soda lime glass and borosilicate glass. Boro reminds me of galaxies, with layers of depth that can make it both a challenge and a joy to choose which colors to accentuate in the jewelry you make. I hope you enjoyed the virtual shopping trip! I'd love to see links to your favorite cabochon artists or your own beads and jewelry with cabs in the comments below! Beautiful finds on Etsy! 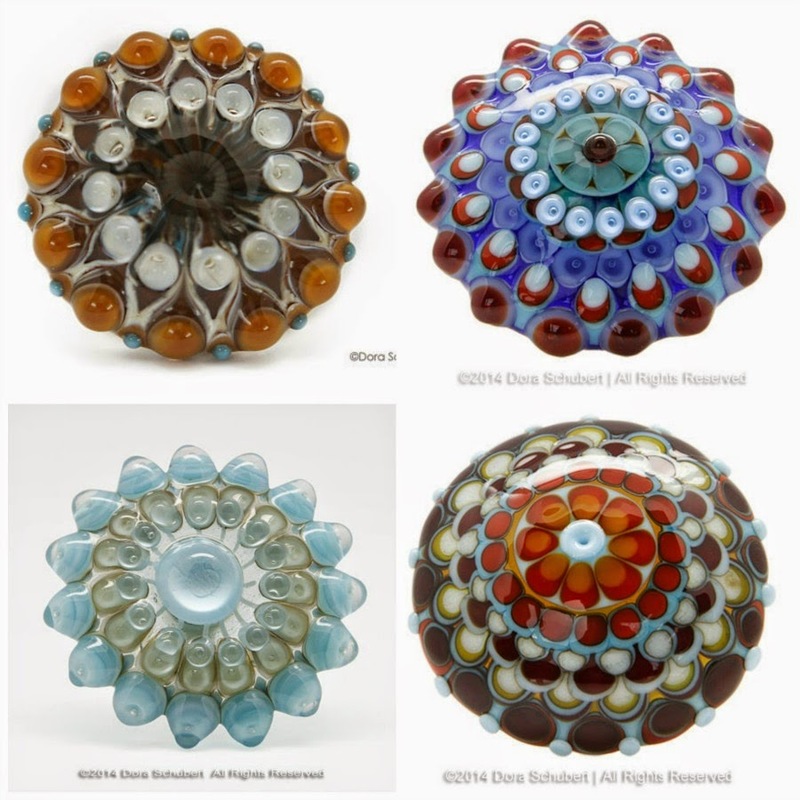 I am partial to the lampwork glass ones but buy more gemstone cabochons because I am learning to solder bezels. 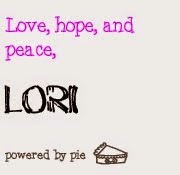 Thanks Lori for bringing these artists to our attention. I love cabochons, too! And I only know how to glue them onto maybe a filigree piece. Thanks for the links to these talented artists. I'm a little obsessed with glass. Thank you for the mention! I usually see the cabochons I make surrounded by seed beads but even I would like to know how to do bezel around them myself! 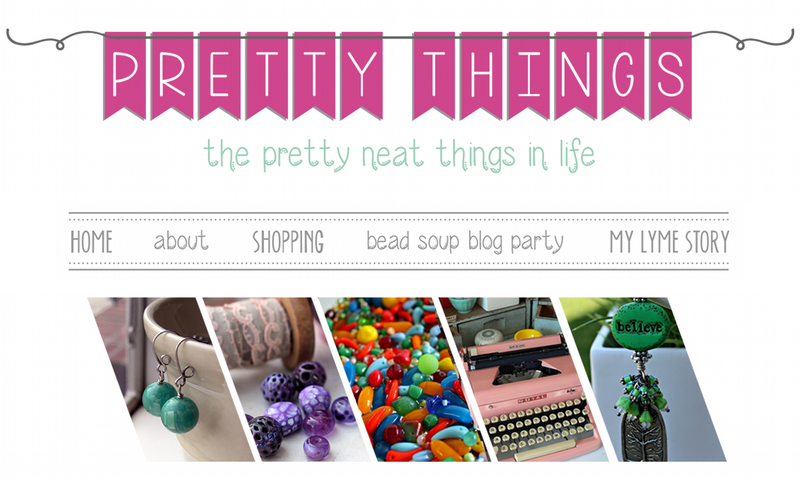 I have some pre made bezels that seem to work just fine but would one day like to learn! 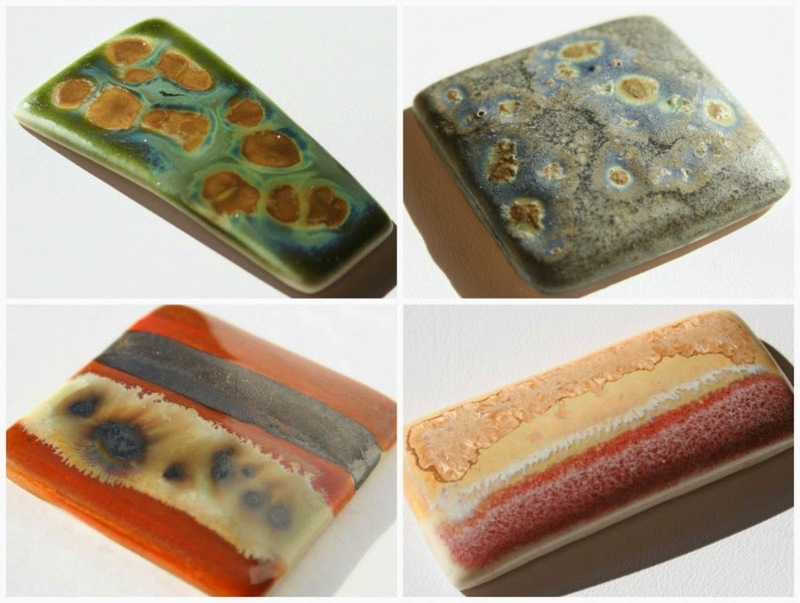 My ceramic cabochons are actually called "fantasy gemstones" so I am glad you saw that in them! That glasswork though. I wish I could do that! It's amazing.